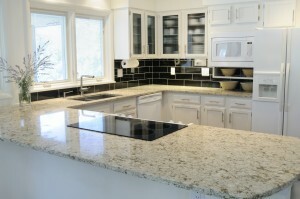 Homeowners today have many choices when it comes to selecting the right countertop materials. Granite, marble, quartz, and much more are all available to give a home a beautiful appearance on the interior. In addition, homeowners also have synthetic materials available that can be more affordable, although they do not look as good. In many cases, quartz countertops are the best choice because they combine affordability with a beautiful natural appearance. Below is a full explanation of why quartz countertops might be the best choice for many of today’s homeowners. Regardless of where they are used in the home, cost can often be one of the greatest considerations. However, homeowners also need to keep in mind the benefits that will be realized from their efforts in terms of how a countertop will improve a home’s appearance. Quartz materials are found naturally in the earth and are not synthetically made. Since they are more abundant than expensive marble materials, quartz strikes a nice balance between quality and price. Instead of going for a cheap synthetic solution, staying natural through quartz is a great choice for many of today’s homeowners. Quartz is a strong material that will hold up under abuse and natural wear and tear. 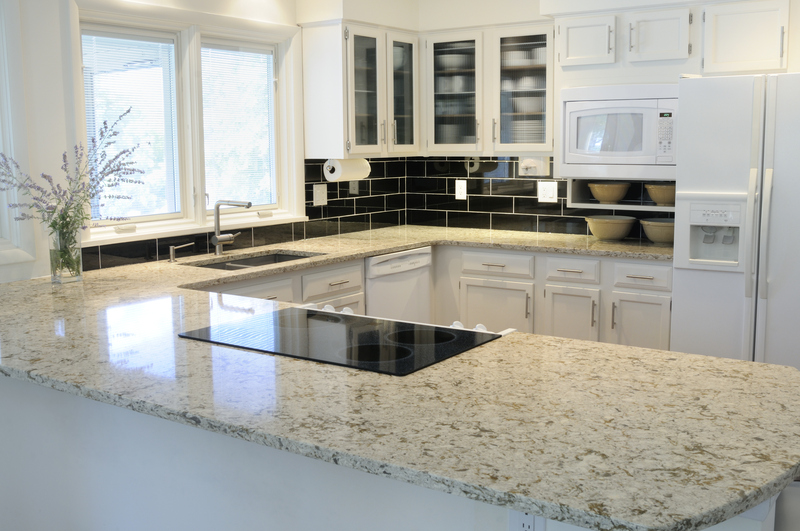 Homeowners won’t need to worry about their quartz countertops cracking, chipping, or splitting due to regular use. The countertops can hold up heavy amounts of weight and withstand shocks even from large objects like frozen turkeys or furniture. Since these materials are so strong, homeowners can also generally enjoy a lifetime warranty on quartz materials to protect them throughout a home’s entire useful life. In fact, these countertops can generally be passed down all the way to the next generation. Quartz countertops can look good throughout the entire home. Whether used in the bathroom, kitchen, or even laundry room, quartz can be a great choice for homeowners. To give a home a nice luxurious feel, quartz provides a natural alternative to some of today’s synthetic countertops. Since quartz materials look good, they can be employed throughout the home to improve the appearance of just about any room. When homeowners have the option to choose between an ugly synthetic material or quartz, there is no question which materials are superior. Quartz materials are easy to clean because they are very smooth and don’t absorb dyes and particles. As a solid material, homeowners can rest assured that they will be able to clean the countertop easily after a spill or other accident. Even paint can be carefully removed from a quartz countertop with little difficulty. Since these countertops don’t absorb organic materials, they are considered to be hygenic for everyday use. This makes them appropriate for cooking foods and even eating. The services of Lexmar USA is located in McKeesport, PA and can assist homeowners looking to have quartz countertops installed. Whether planning the project or having a countertop installed, the company can assist throughout the entire process.